In a world of greater complexity, uncertanity and accelerating change, our firm supports clients in defining their strategy, formulating business objectives and managing performance while achieving a balance between risk and opportunities or return.By managing risk more effectively organisations unleash their full potential, creating and protecting value for all of their stakeholders. Organizations must meet the demands of the complex regulatory landscape, but be flexible enough that the regulatory program keeps pace with a rapidly changing environment all with an industry-focus. A fast-changing global environment demands organizations have both financial stability and liquidity. The right outcomes depend on continuous rigor in governance, models, and processes across the finance function. Every organization faces ever-present risks from employee conduct, third-parties, technology, data, business processes, and controls. An agile, well-defined approach can help meet core business needs while optimizing strategic flexibility. Internal Audit is a critical element in the assurance environment of the organisations and a valuable tool and contributor to managing risks more effectively. It is a key attribute of good governance which provides the Directors, Audit Committee and various stake holders with an independent view on whether the organisation has an appropriate risk and control environment. It also acts as a catalyst for a strong risk and compliance culture within an organisation. 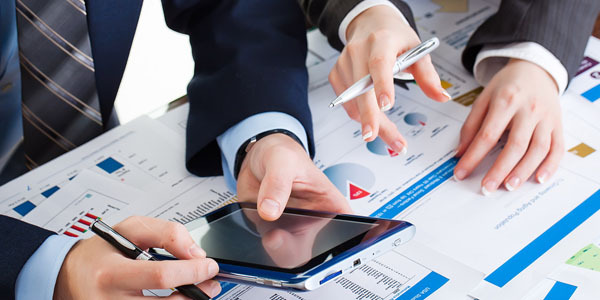 Our Audit Services provide a range of Audit and Advisory Services to assist clients in achieving their Business Objectives, Managing their Risk and Improving their Business Performance. Copyrights © 2016 Pankaj Dalal & Associates. All rights reserved.